RANCH - Everything on one floor! Free-Standing Burlington Oval Condominium - City of Chardon. 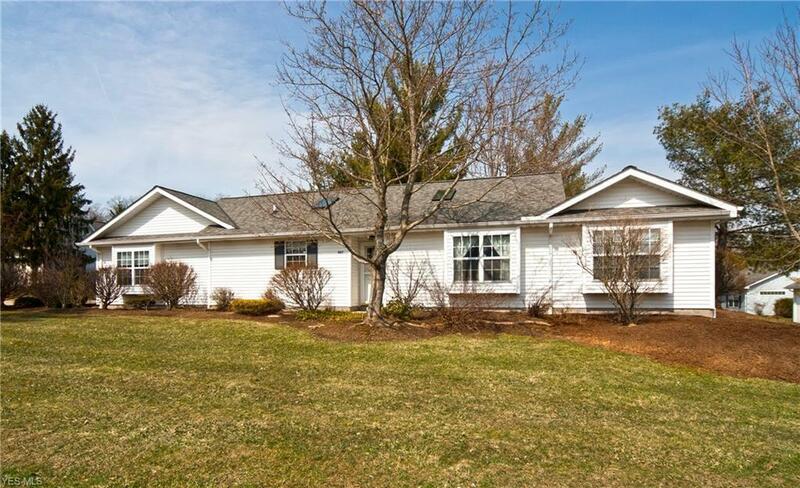 Must See this lovely maintenance-free home. Welcoming Foyer. 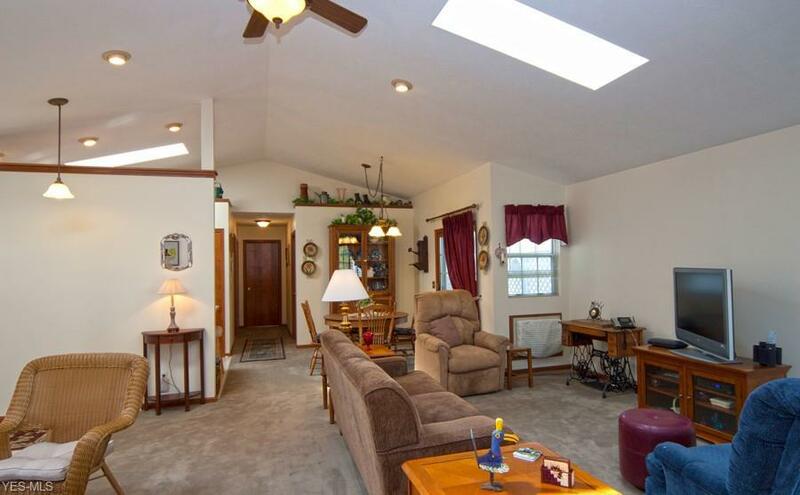 Walk into the grand open floor plan: Great Room has vaulted ceilings (fan) with two skylights, window seated niche. Patio door to private terrace. Glass Doors in Dining Room to enjoy a special designed Atrium. Vaulted sky-lighted ceiling Kitchen that is well equipped with snack bar and lots of counter space/gorgeous back splash, huge pantry, all appliances, plus window over sink! 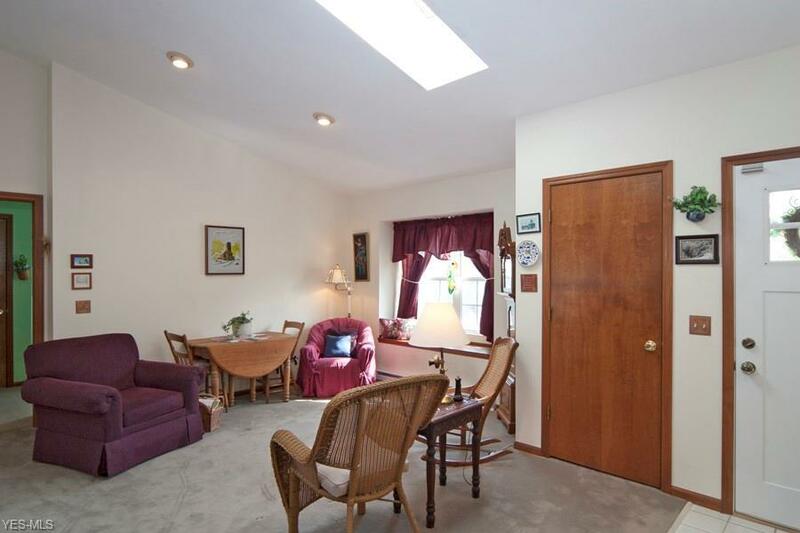 Two Bedrooms both with walk-in closets, window seated niches, ceiling fans. Large Laundry Room includes clothes washer and dryer. Oversized two car garage. Attractive area overlooking the community. Paved Path surrounds the whole common grounds for your enjoyment. 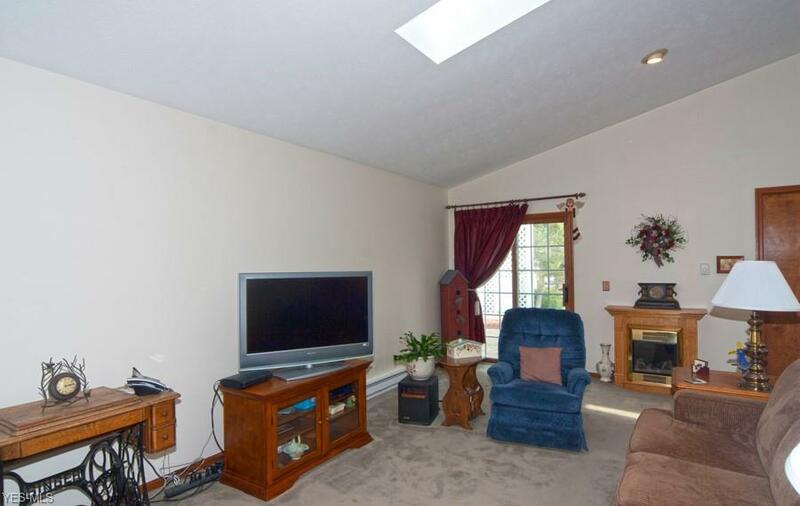 Location: close to shopping, theatre, library, schools, restaurants, Chardon Square! A Must See this Floor Plan. Hoa Name Burlington Of Geauga Homeowners Assoc.